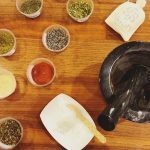 We are a community of home cooks, chefs, bakers, mixologists, home brewers and restaurant reviewers who share a passion for good food and blogging. 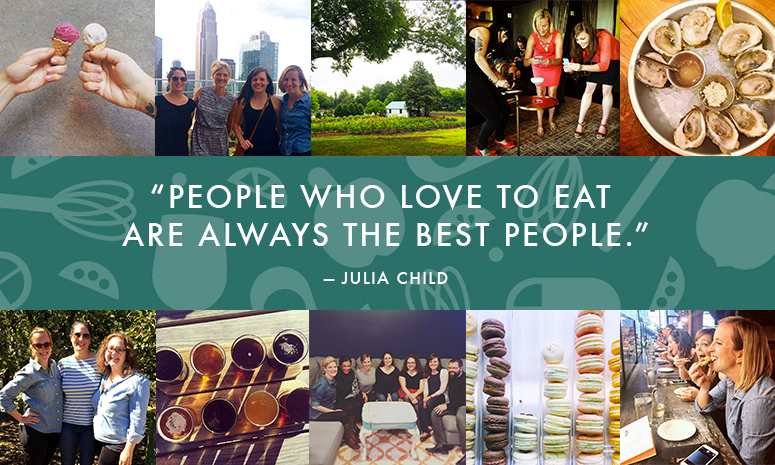 Founded in 2010, Charlotte Food Bloggers aims to provide a supportive and welcoming environment, via in-person gatherings and virtual forums, to learn, share and socialize while celebrating the Queen City’s food scene. Are you a food blogger and want to get involved? 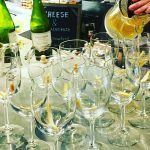 When you become a member of Charlotte Food Bloggers, you can attend our exclusive events, add your blog to our member directory, contribute to our blog and so much more. Please review our membership requirements before applying. By the way, membership is totally free; however, some events may be ticketed. Join us! Members of the media, local businesses and PR folk are also welcome to join Charlotte Food Bloggers. Questions about membership? Want to host our next event? Contact us!